This unit has the true WOW factor!! Two bedrooms and one bath totally renovated and decorated in a warm chic look. Located on the top floor of the G-7 Garden building with high ceilings and view of the Gulf of Mexico. Warm laminate easy to care for floors throughout makes the unit appear even larger. The kitchen has crisp white cabinetry with granite counters and a new stainless refrigerator. Master bedroom with plantation shutters is spacious with a large walk in closet built in drawers providing lots of storage. The oversized master bath with white cabinetry, double sinks and granite counters is a retreat. Seaplace is a welcoming community situated on over 40 acres of magnificent manicured grounds and half mile of beachfront. The complex has a newly renovated clubhouse. So relax in one of the two heated pools, two hot tubs, work out in the fitness center, play tennis on one of the 3 Har-Tru courts or the kiddie pool. There is also a one mile walking trail. Or simply sit on your newly tiled lanai and enjoy the view and the privacy! There is a 24-hour guard at the entrance of the community. Offered turnkey furnished, just bring your belongings and make yourself at home! Located near world famous St Armand 8217;s Circle and downtown Sarasota with fantastic restaurants, theatres, art galleries and lots of shopping. 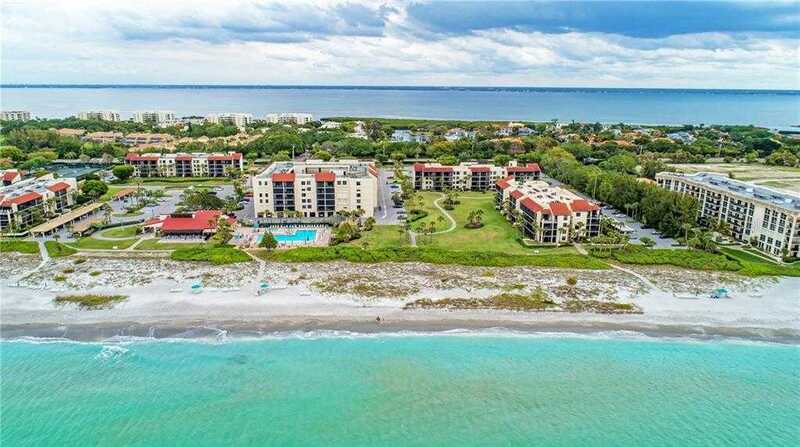 Please, send me more information on this property: MLS# A4432374 – $415,000 – 1935 Gulf Of Mexico Dr #g7-409, Longboat Key, FL 34228. I would like to schedule a showing appointment for this property: MLS# A4432374 – $415,000 – 1935 Gulf Of Mexico Dr #g7-409, Longboat Key, FL 34228.